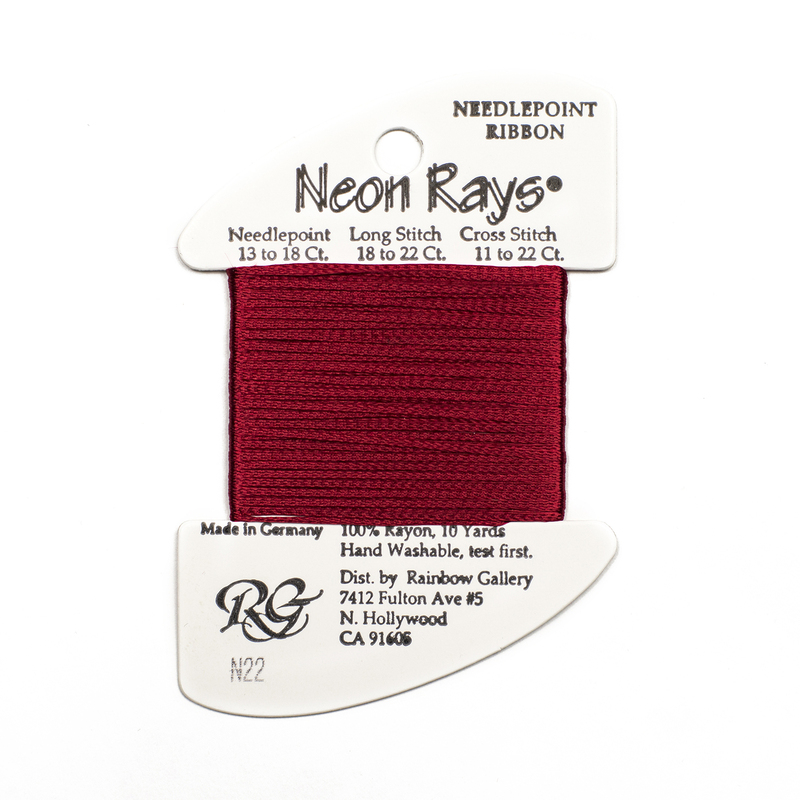 This is the premier metallic thread for cross stitching because it is so soft and easy to use. 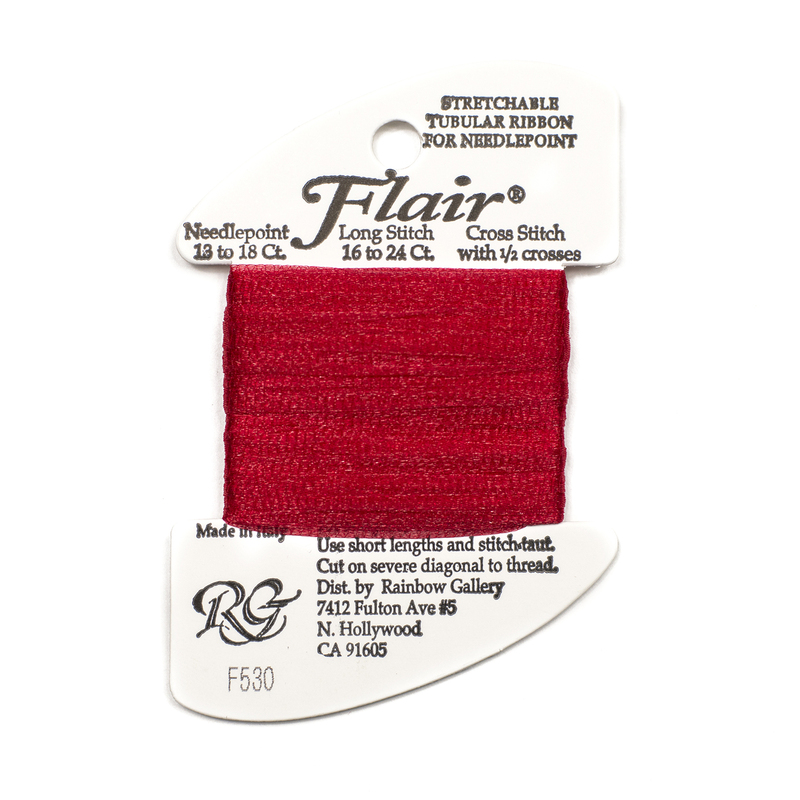 Stitch with Very Fine (#4) Braid in Cross Stitch (16-18 ct) and Needlepoint (for light details on 18-30 ct). 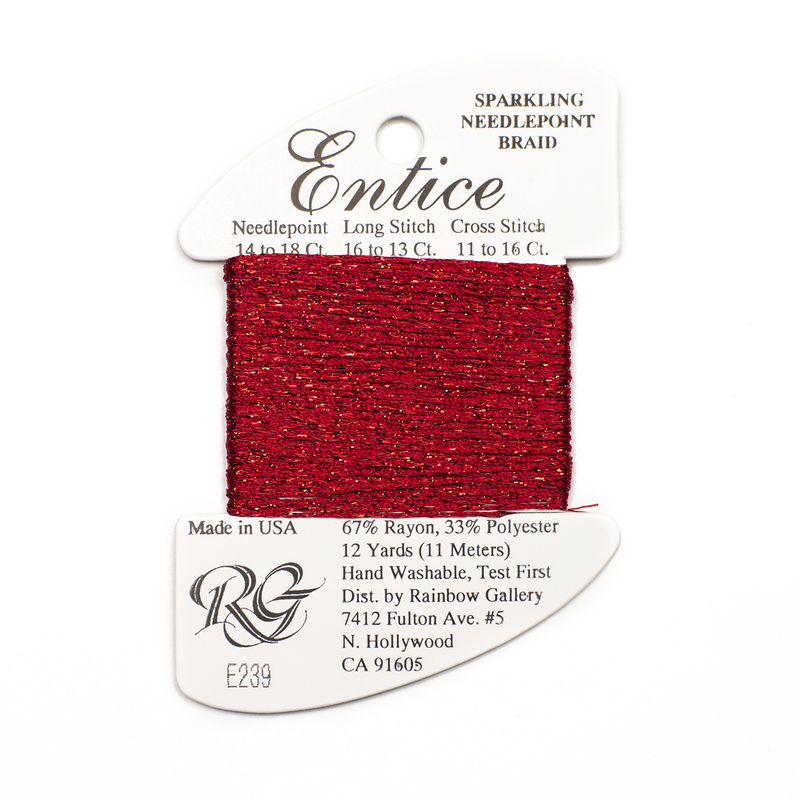 It’s also nice and thin for Machine Embroidery, Scrapbooking and Card Making embellishments. 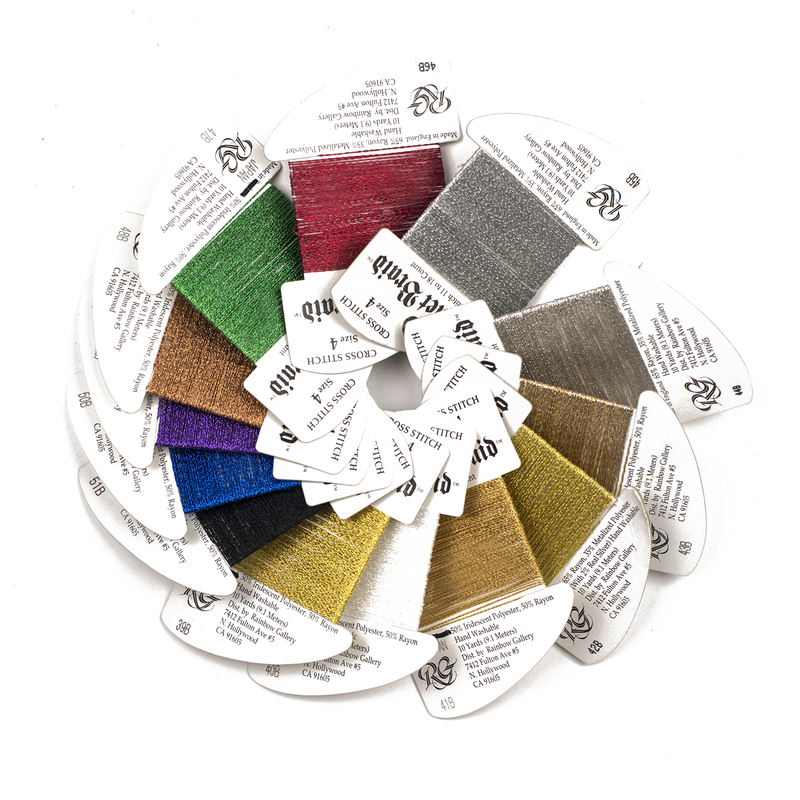 Scroll down to view the Very Fine (#4) Braid color chart and to order for your next project. 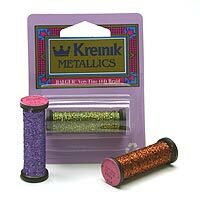 Physician s zovirax tablet Desk Reference..